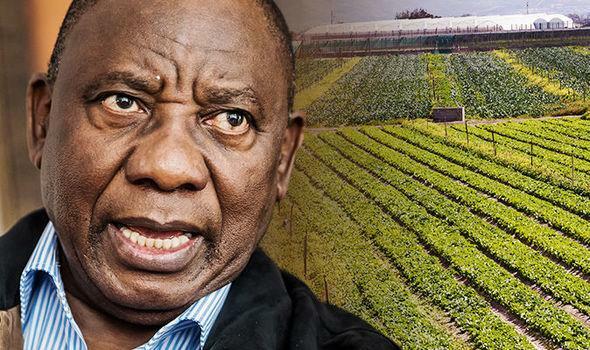 As Ryan Martinez writes for PlanertFreeWill.com, tensions among the country’s white farming community have been rising since the election of Cyril Ramaphosa who assumed office earlier this year and committed his African National Congress (ANC) to land expropriation. “The mood among our members is very solemn. They are confused about the lack of any apparent strategy from the government and many are panicking. The National African Farmers’ Union (Nafu), which represents the country’s black farmers, said the scheme would lead to job losses. Local newspaper City Press is reporting that two game farms in the northern province of Limpopo were the first to be targeted for unilateral seizure after negotiations with the owners to purchase the properties stalled. While the government says it intends to pay, owners Akkerland Boerdery wanted 200 million rand ($18.7 million) for the land. However, they are being offered just 20 million rand ($1.87 million). The newspaper said employees at the department had been ordered to press ahead with the process at the Land Claims Court. If the seizures go ahead, it would be the first time the state refuses to pay market value for land. 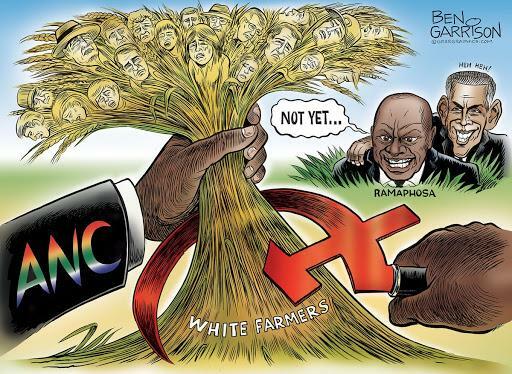 Since the end of apartheid in 1994, the ANC has followed a “willing seller, willing buyer” process to redistribute white-owned farms to black Africans. A 2017 government audit found white people owned 72 percent of private farmland in South Africa. According to the 2011 census, there are about 4.6 million white people in South Africa, accounting for 8.9 percent of the population. ANC spokesman ZiZi Kodwa refused to reveal details of the farms being targeted and has attempted to calm investor fears, adding the proposed seizures were “tied to addressing the injustices of the past”. “Over time I think the markets, as well as investors, will appreciate that what we are doing is creating policy certainty and creating the conditions for future investment,” he told the press. 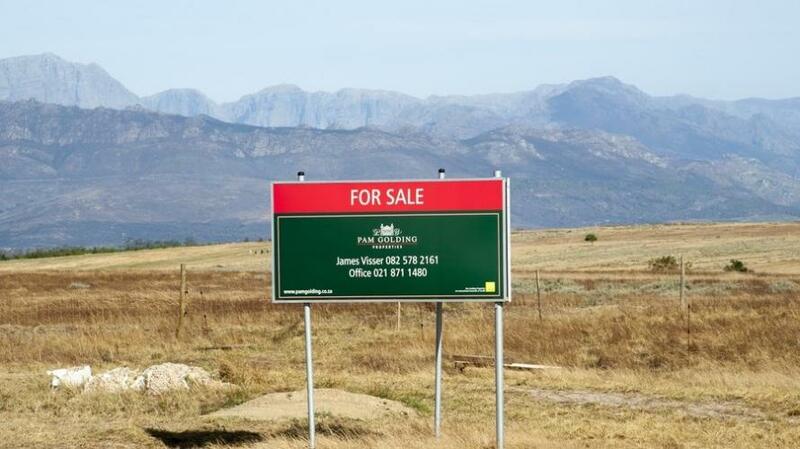 Analysts warn the move could undermine property rights and deter investment. In Zimbabwe, violent land seizures which were authorized by Robert Mugabe in the 1990s which sent the country into a spiral of decline from which it has never recovered. “Markets are sensitive to anything perceived to be ‘Zimbabwe-fication’ on the land-reform front,” market analyst Henrik Gullberg noted. Agri SA states 20% of South Africa’s farms produce 80% of the food that feeds millions of people in southern Africa, and many of those properties would be affected by a 25,000-acre cap. As the Bank is generally funded by the local debt and capital markets (and more recently international multilateral institutions such as AfDB, World Bank, KfW and the EIB), a poorly executed Expropriation without Compensation could result in the main sources of funding drying up as investors might not be willing to continue funding Land Bank in particular, or agriculture in general. If Expropriation without Compensation were therefore to materialise without protection of the Bank’s rights as a creditor, we would be required to repay R9 billion immediately. A Cross Default clause would be triggered should we fail to pay when these debts fall due because of inadequate liquidity or lack of alternative sources of funding. This would make our entire R41 billion funding portfolio due and payable immediately, which we would not be able to settle. Consequently, government intervention would be required to settle our lenders.